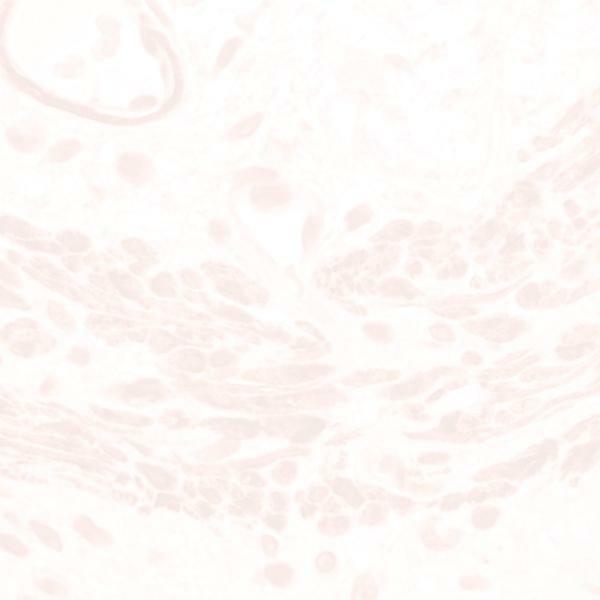 Signet clone BXP-21 is a mouse monoclonal MDR antibody that reacts with an internal epitope of BCRP (70kD) membrane transport protein, involved in multidrug resistance. BCRP may be over-expressed in cancer cell lines selected with doxorubicin/verapamil, topotecan or mitoxantrone. Clone BXP-21 does not cross react with the human MDR1, MRP1 and MRP2 gene products. The immunogen is a fusion protein composed of E. Coli maltose binding protein and BCRP peptide [126 amino acids, 271-396 AA of BCRP, GeneBank accession #AF098951]. BXP-21 can be used on standard blots and protocols have been established in ICC and IHC(frozen/FFPE).